The imminent revolution in most arenas will touch you and your organization. Will that bring chaos that overwhelms, or provide a re-birth with new opportunities and growth? If you have not yet addressed the need for re-positioning, we will bring a team in and set up that process. We will join your experts and facilitate processes so that your organization can be pre-placed where the future brings the rest of your industry. Perhaps you have already charted a course for your future, and need a finely tuned structure to bring it about. We learn your culture and existing systems and then create templates for growth from them. No loss of identity as you grow. A project can be small yet complex, or large and fairly simple. For example, a software project might be fairly straightforward, even though it involves many lines of code. However, if the team is virtual, multi-national and multi-lingual, that adds three new axes of complexity. Let chance bring late change orders, a new sponsor, and the discovery that the hardware will need to be re-engineered, and you have a complex project. That is the sort of environment we thrive in. Whenever we manage a re-invention, project or program, we document as we go. These documents can be used as a template for future work of a similar nature. We can also create process documents for further guidance. We manage all projects formally, scaling standard managment tools. Every effort needs a Risk Management Plan, but if it is only a month or so long, we will scale that aspect back to a few hoursa of work. The same goes for the other components of sound management. We work at your will. When our work is done, we go off the clock. No need to keep us busy to justify payroll. We can save you money while providing specialists to meet your needs. Why pay for the massive overhead of the big consulting companies? The great majority of the funds you spend with the Bart Group goes straight to the individual on your job site. No major consulting or training company can make that claim. 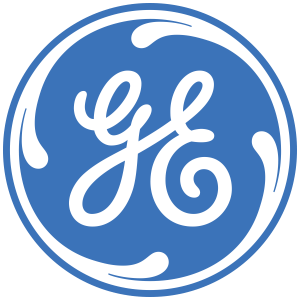 Program Managed a Jet engine laser-gauging system and Database for General Electric, United Airlines and a consortium of Aviation firms, resulting in a 3% reduction in jet fuel usage world-wide. 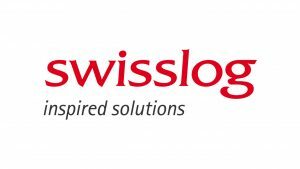 Launched a new pneumatic station for Swisslog, the largest hospital automation company in the world. 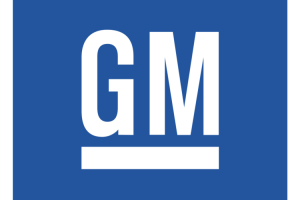 Project Managed a Statistical Quality Control system and Database for General Motors improving quality and reducing waste on every piece of wire in every GM vehicle. 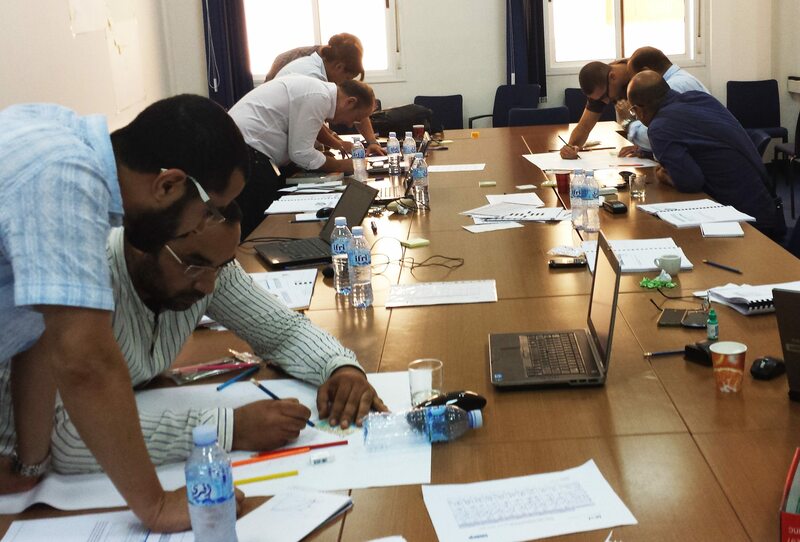 Created an alternative fuel sources Program and Processes for Lafarge Coppe. Secured ISO 9000 certification and Processes for the services group of Beta LaserMike. Program managed the design, production, and installation of two concentrated solar energy farms for SkyFuel. Created a Process Manual for future projects. 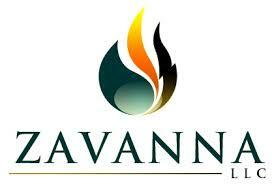 Supported Zavanna, LLC in a large fracking operation in the Williston Basin. 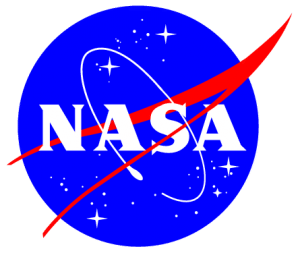 Created and Executed PMP exam prep training for DOE, NASA and the US Office of Personnel Management.